NEW YORK -- Toys R Us's management has told its employees that it will sell or close all of its U.S. stores. That's according to a toy industry analyst who spoke to several employees who were on the call Wednesday. 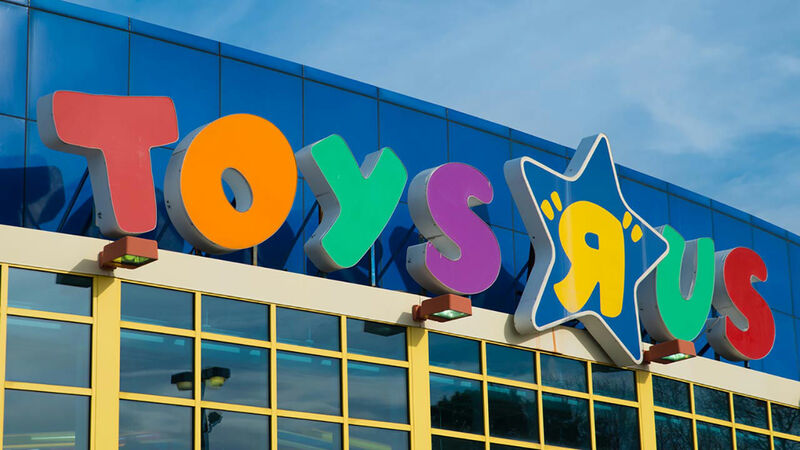 Jim Silver, a toy industry expert, says Toys R Us's CEO told employees the plan is to liquidate all of its U.S. stores and after that, it could do a deal with its Canadian operation to run some of its U.S. stores. The chain filed for Chapter 11 bankruptcy protection last fall, saddled with debt that hurt its attempts to compete. It pledged then to stay open, but had weak sales during the critical holiday season. In January it announced plans to close about 180 stores.